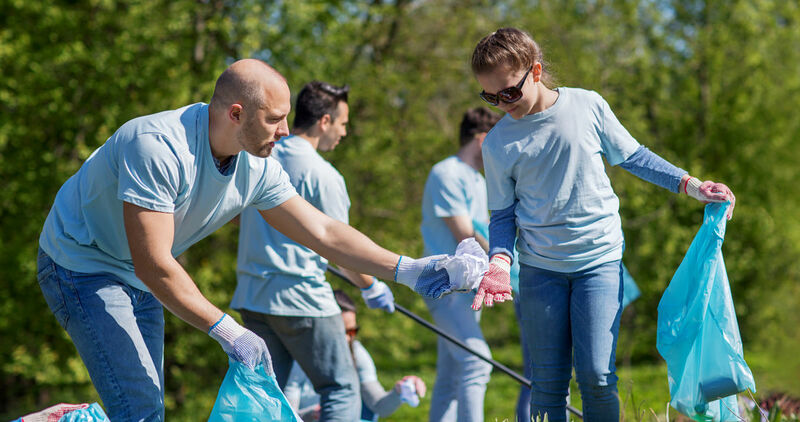 Join your local community for the first Big Spring Clean and help make a difference! North Mayo is blessed with wonderful waterways, and Ballina is no exception, with the River Moy running through the town and flowing to the Moy Estuary in Enniscrone. Unfortunately, rubbish does make its way into our waterways, and this has a very negative effect on both the aesthetics of our area and the environment and marine life. Local kayaker David Horkan of Paddle and Pedal has joined forces with the River Moy Search and Rescue team to organise a community-based River Moy Big Spring Clean along the banks of the River Moy on Saturday, 11th March from 10am – 12pm. Picking up litter from the river banks will have a hugely positive effect on the area and will prevent it from reaching the sea where it has devastating effects on marine life. Together, many hands make light work and already, there is significant local interest in this event. Ballina won the Irish Pride of Place Award in 2013 – and community initiatives like this demonstrate that this sense of pride is as strong as ever! All groups, businesses or individuals are welcome to come along and help on the day, or get in touch now if you would like to contribute. Why not come along on the day, join in the fun and help make a difference! Bring suitable outdoor/waterproof clothing/boots, and a hi-vis vest. Bring gloves if you have them. Please note that this is a voluntary event, and that all participants take part on a voluntary basis and at their own risk. Contact David Horkan of Paddle and Pedal on 353 (0) 876808955 or email david@paddleandpedal.ie. If you’re interested in coming along, join the Facebook event here – and please share! Ballina isn’t alone in holding a big spring clean-up on 11th March – the Foxford community is also holding one from 2-4pm. Read more here.